First of all, can you tell us a bit about you? We are AIDA Shoreditch, a concept store in East London. 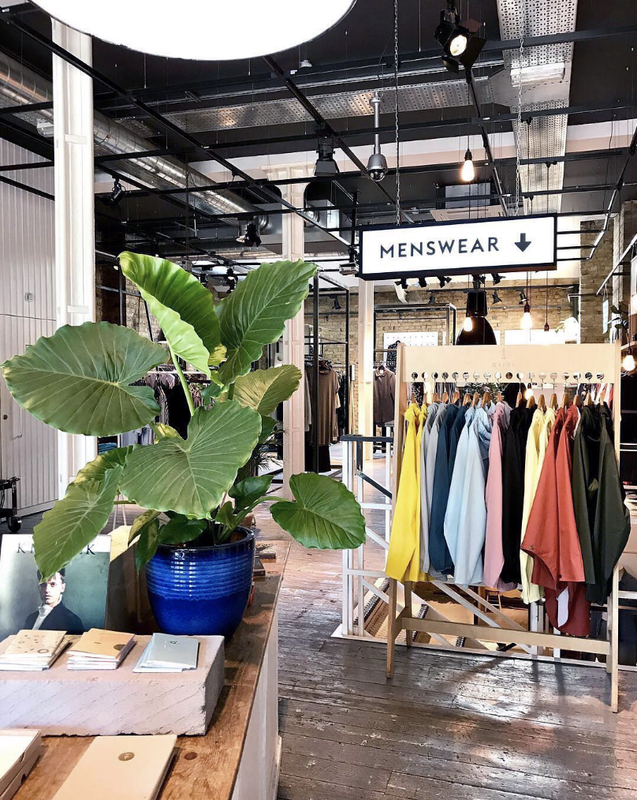 We’re home to a range of menswear, womenswear and homeware brands chosen for their effortless style, quality materials and strong brand philosophies. 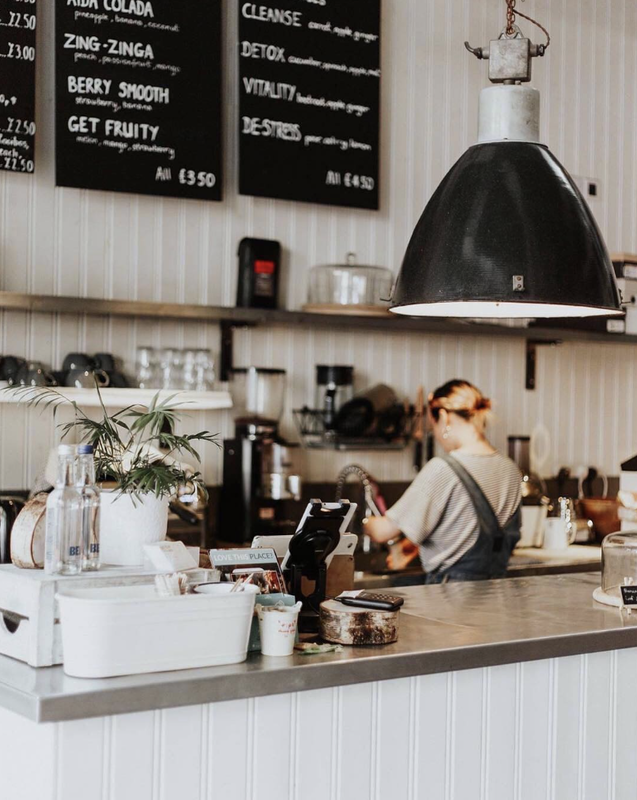 The cafe at the front of our store is a big part of our identity - it’s somewhere people can connect, relax and be inspired. We could all do with slowing down a little sometimes - in fashion and in life. How would you describe Shoreditch to someone who’s never been there before? A classic story of gentrification, once home to run down warehouses and penniless artists, Shoreditch is now a creative hub full of independent stores, unique events and excellent coffee. The celebration of the independent - people don’t come to Shoreditch to look for the mainstream or the high street. It’s a constant source of inspiration. At AIDA we put a lot of focus on community and experience - our aim is to make AIDA a space for everyone to feel welcome. We value the journey of our products and try to source both creatively and responsibly. Can you tell us about the name “AIDA” and why you chose it? AIDA was created by four sisters, and named affectionately after their Nan. The store was built around family, community and connection - the name helps remind us of these values every day. How is Bellerose a good match for your store? So many reasons! First and foremost - the quality and craftsmanship of the brand which is so important to us. We love that you also focus on the experience, and see your customers as part of your extended family - that feels completely in line with what AIDA is all about. What are the 3 words that come to your mind when you hear the name Bellerose? 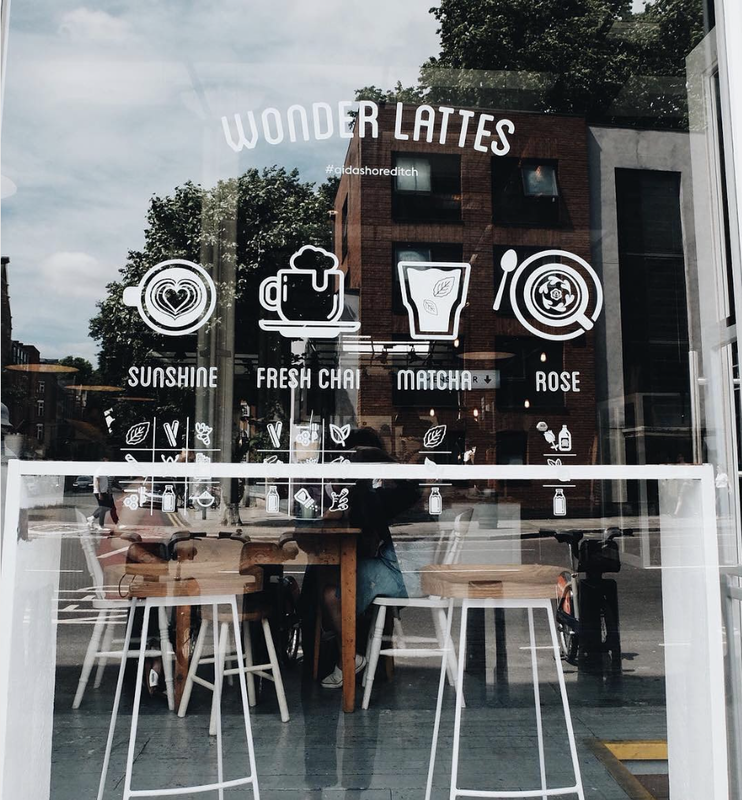 Can you share your 5 favorite spots in Shoreditch with us? Homeslice - Perfect pizza, big enough to share with friends (if you’re willing to part with a slice). AIDA's favourite : aubergine, cauliflower cheese, spinach and harissa. Origin Coffee - If we’re not drinking coffee at AIDA, we’ll be drinking coffee at Origin. Luna and Curious - A beautiful collective retail space. Just try and leave empty handed. A great place to discover new brands, as well as their own lines. Miranda (Ace Hotel) - The place to be after hours. Home to some of the best club nights in London, and an eclectic schedule of cool events. Ruffians - A barbers like no other. Book a late appointment and stay for one of their infamous lock-ins. Maybe not if you have to work the next day.